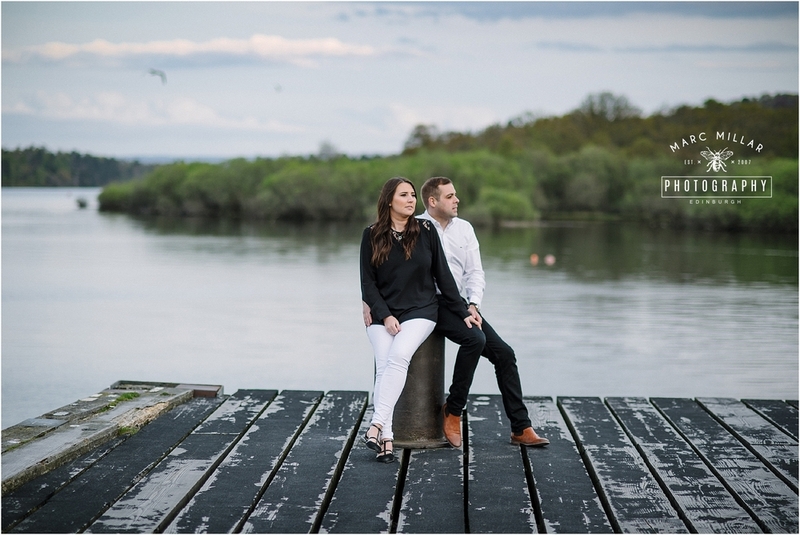 Emma and Iain are getting hitched at Dalmahoy Marriot in August this year. 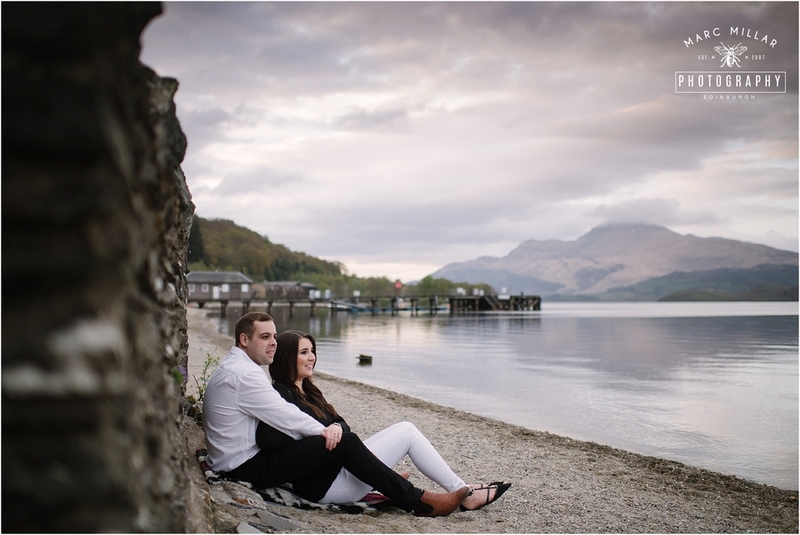 We decided to head up to Luss for their pre shoot to where they got engaged. 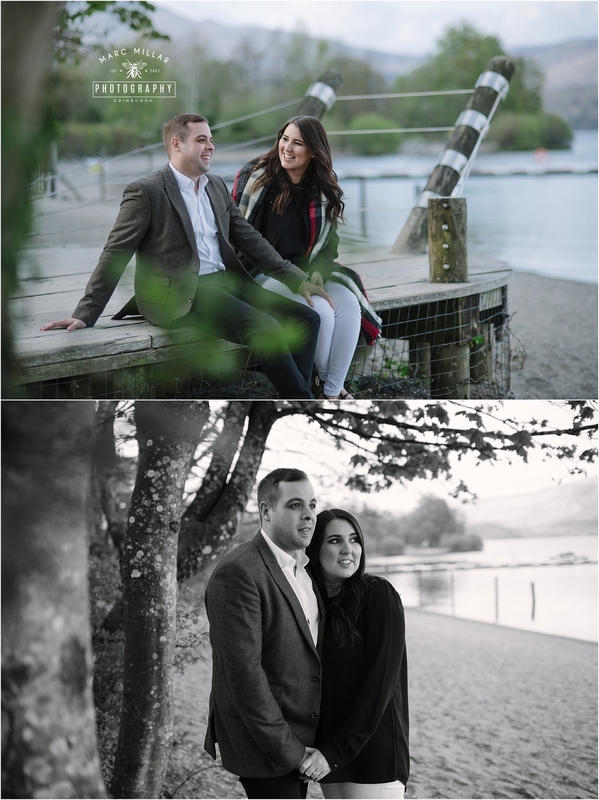 I opted for a late evening shoot as it had been so sunny over the last few weeks we wanted to get some nice soft evening light. It worked out pretty well. 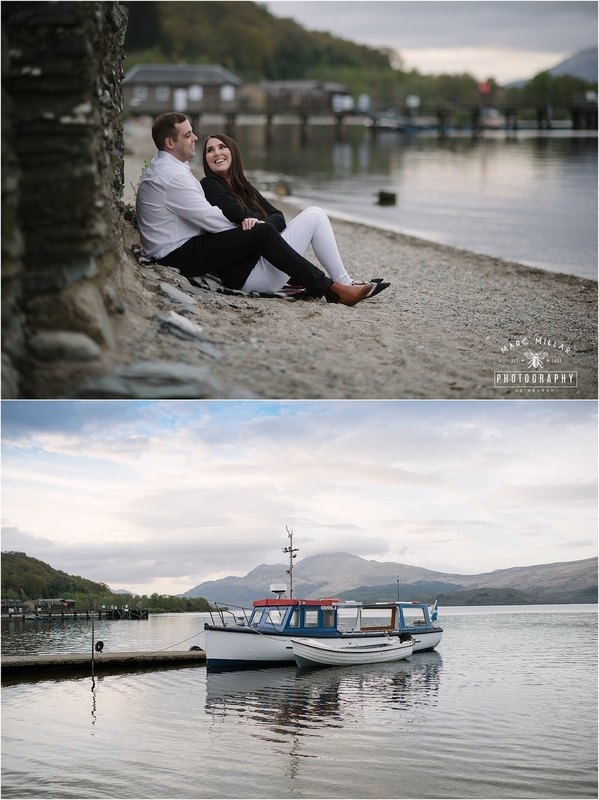 I love Luss and have shot a few weddings there but was nice to have the time to wander around and explore some new spots and the light was gorgeous. 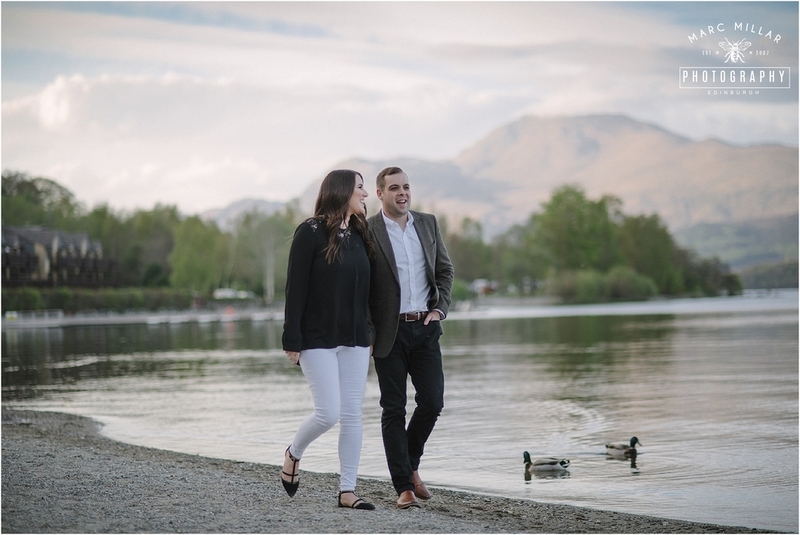 I also found out Emma has a love of ducks ! !